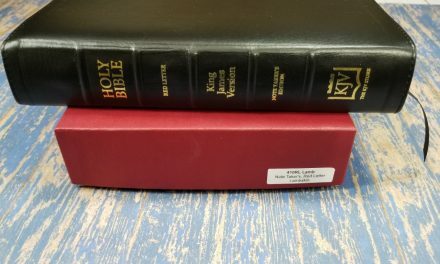 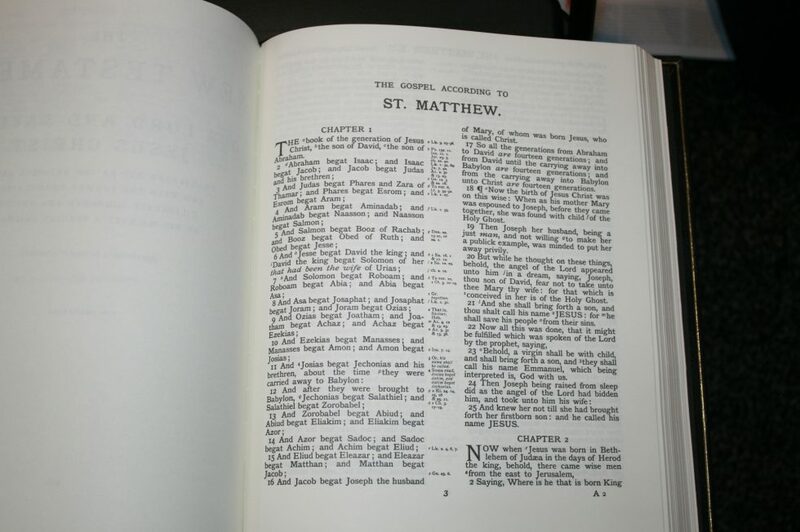 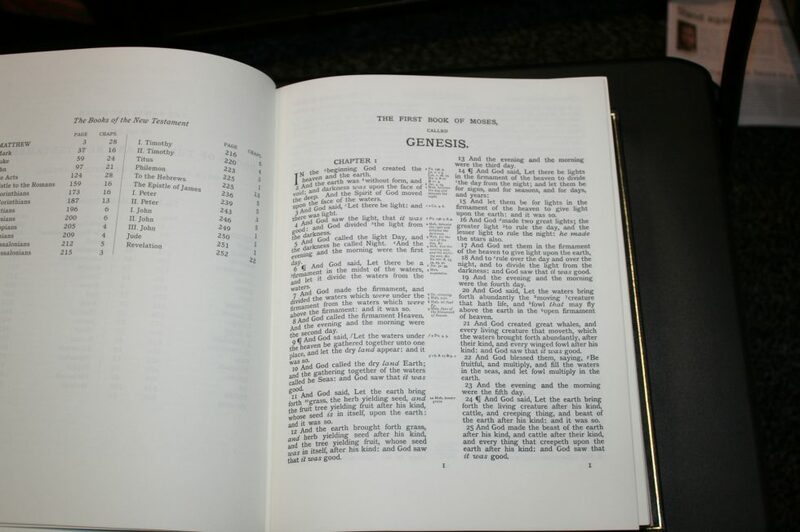 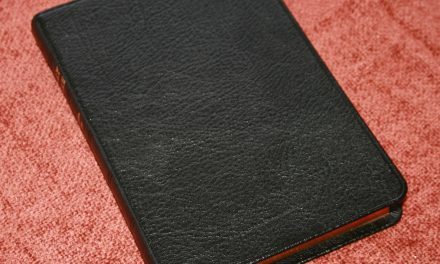 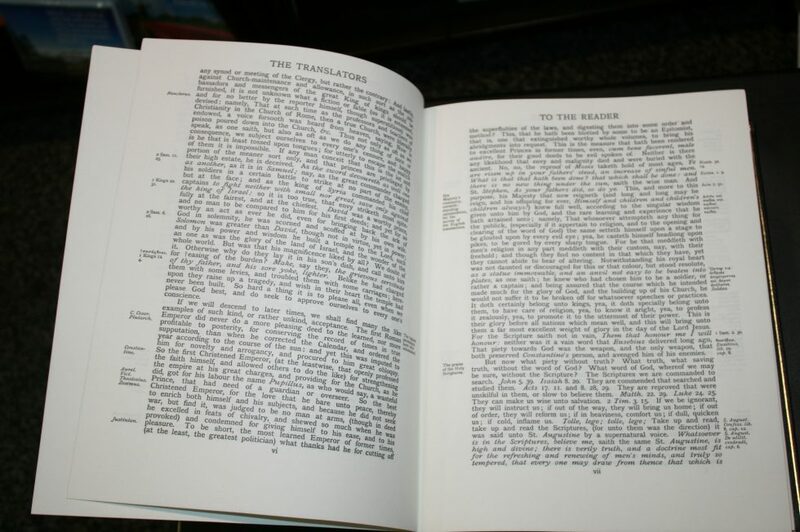 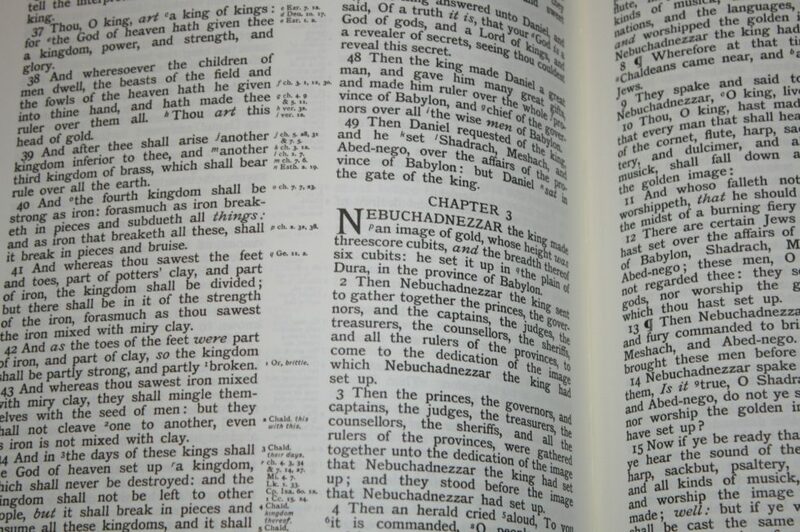 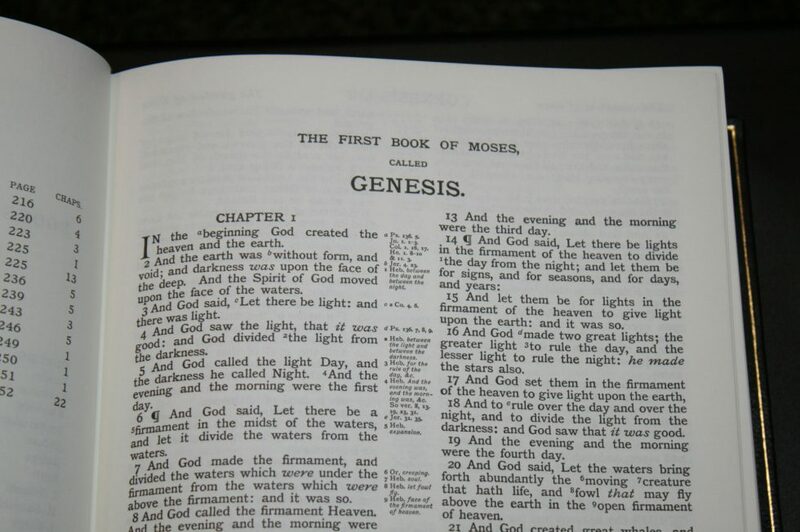 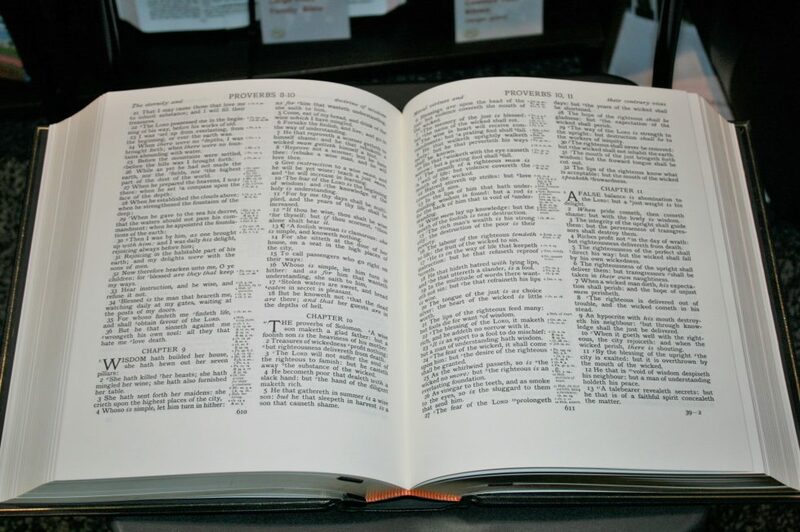 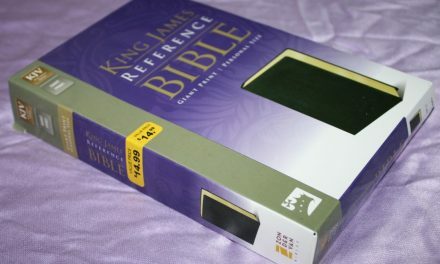 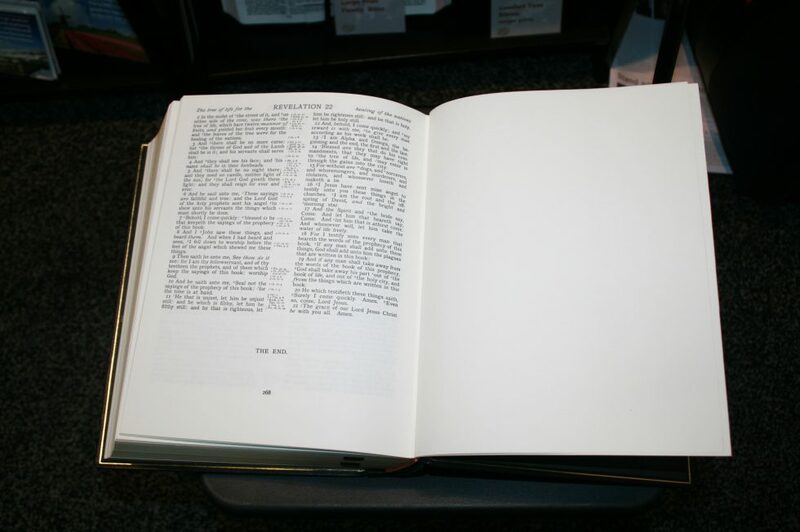 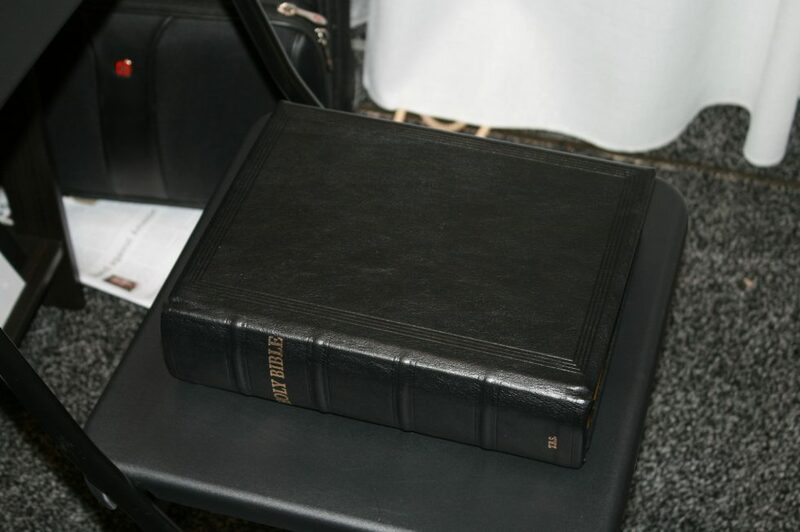 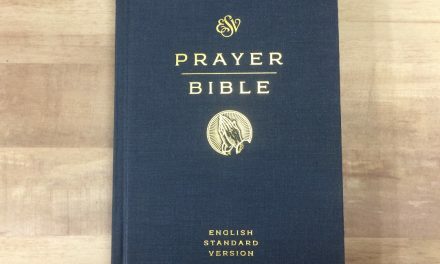 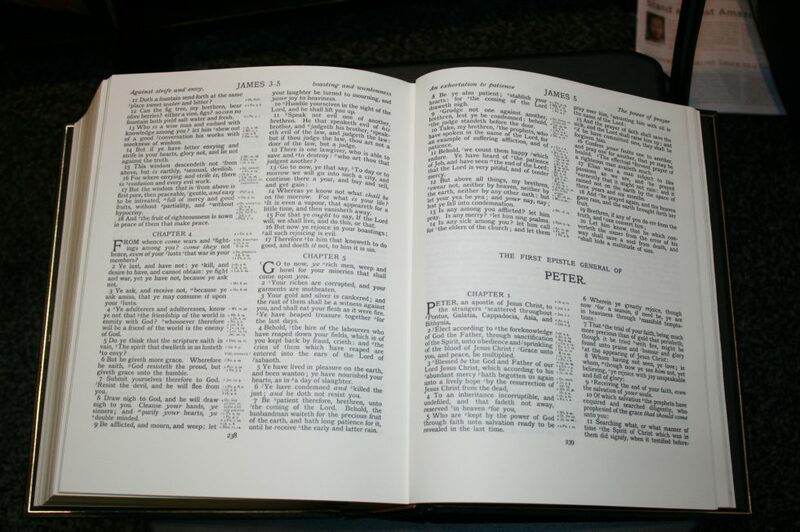 Here’s a look at the TBS Pulpit Reference Bible. 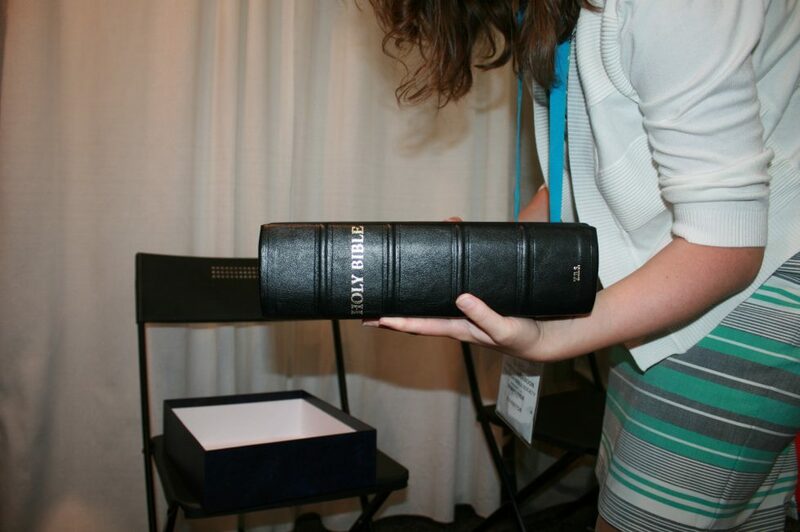 It’s a rare occasion that I get to see Bibles of this magnitude in person. 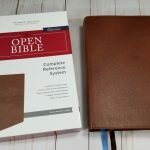 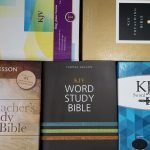 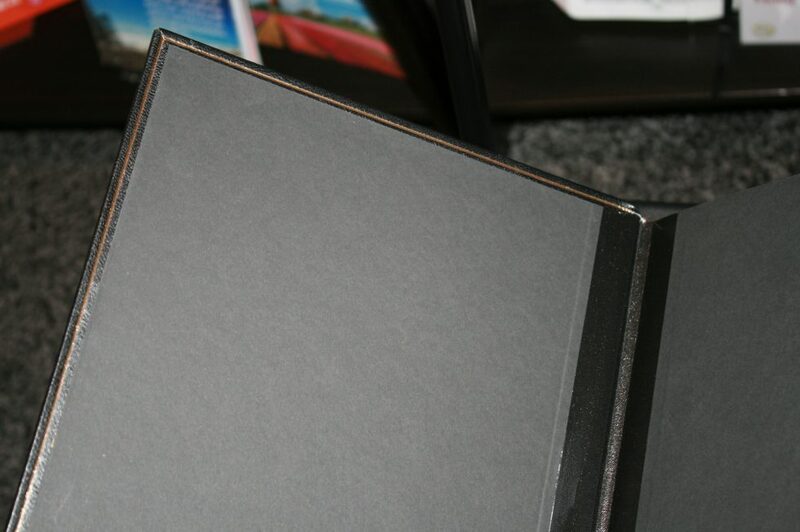 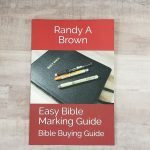 The print quality is so clear and the 100gsm Munken Pure paper is so thick that it’s easy to see why pulpit Bibles are in a class by themselves.